Stefano Bonaccini is President of the Emilia-Romagna Regional Government. As head of the regional government, he appoints the members of the Executive Board (Regional Ministers) and is held accountable by the Regional Council for the work of the aforementioned Executive Board. 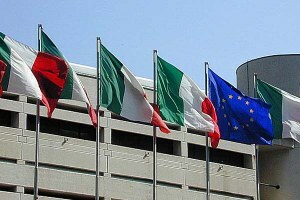 Appointed by the President, the Executive Board is the government of the Region of Emilia-Romagna and comprises the President, the Undersecretary to the Presidency and 10 Regional Ministers. The main role of the Executive Board is to propose legislation. The regional government headquarters are in Bologna. Simonetta Saliera is President of the Emilia-Romagna Regional Parliament. The Regional Council is the Region’s legislative assembly. It consists of 50 members, representing 4.5 million people, and steers political activity to approve regional laws. Its main prerogatives include monitoring the implementation of laws and approving government programmes and the regional budget. 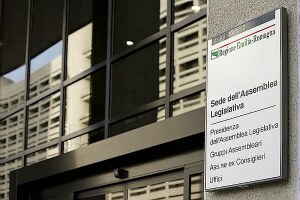 The Regional Parliament headquarters are in Bologna. The territory of Emilia-Romagna comprises the provinces of Bologna, Ferrara, Modena, Parma, Reggio Emilia, Piacenza, Rimini, Ravenna and Forlì-Cesena. Emilia-Romagna takes its name from the old Roman consular road – the Via Emilia or Emilian Way – that crosses the entire territory and has linked Rome to the heart of Europe for over 2,000 years. It boasts an enviable geographical position making it an ideal link between northern and southern Italy, as well as connecting the Mediterranean with northern Europe. Emilia-Romagna is situated in central-northern Italy, in the heart of the country’s most industrialised area. 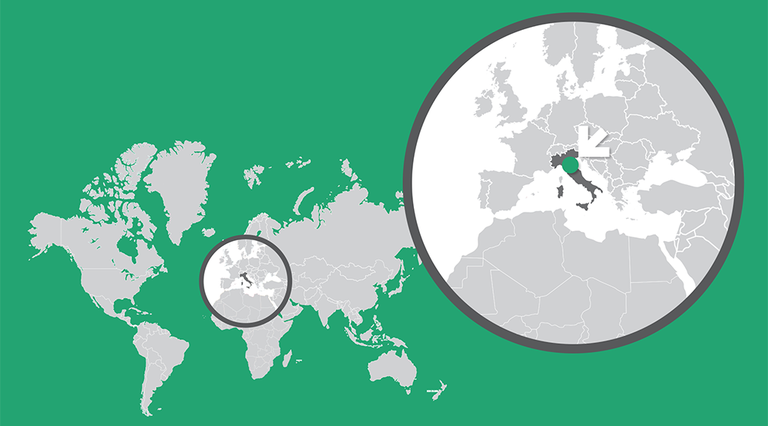 Its efficient network of infrastructure, strategic geographical position and excellent connections to the rest of Italy and the main European cities make the region a key business hub. The Port of Ravenna is the most important in Emilia-Romagna and one of the leading ports in Italy. In 2016, counting both arrivals and departures, a total of 25,962,764 tonnes of merchandise transited through the port (source: Ravenna Port Authority, 2016). In 2016, 19.6 m tonnes of freight were transported by rail in Emilia-Romagna. The railway line connecting Turin, Milan, Bologna, Florence, Rome and Naples is served by high-speed trains. 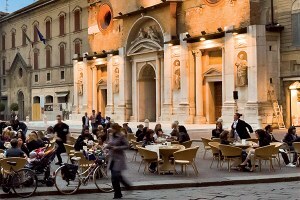 Emilia-Romagna is one of Italy's leading regions in terms of per capita income and for many years has been classified as one of the richest regions in Europe. Emilia-Romagna also ranks amongst the top regions in Italy for bureaucratic efficiency and quality of life. Small- and medium-sized enterprises (SMEs) are the driving force of the region’s economy and have fostered the extraordinary spread of wealth across the entire regional territory. The dynamic nature of the production sector in Emilia-Romagna has resulted in high employment levels; indeed, employed inhabitants amount to over 68%, considerably higher than the Italian average. According to the 2016 Smart City Index and 2016 iCity Rating, Bologna is a top smart city and all of the region’s main towns rank among the top 30 on a national level, out of more than 100 Italian towns and cities. Both these indexes consider indicators such as the economy, governance, broadband coverage, mobility, innovation, the quality of life and the green economy. Emilia-Romagna ranks first in Italy and third in Europe – behind the Netherlands and Switzerland – for the quality of its healthcare services.